Cambridge enjoys many longstanding traditions of excellence. Among them are the pursuit of athletic prowess, and the raising of money for good causes. On Sunday 16th September, Cambridge will celebrate both these traditions with the annual Chariots of Fire. 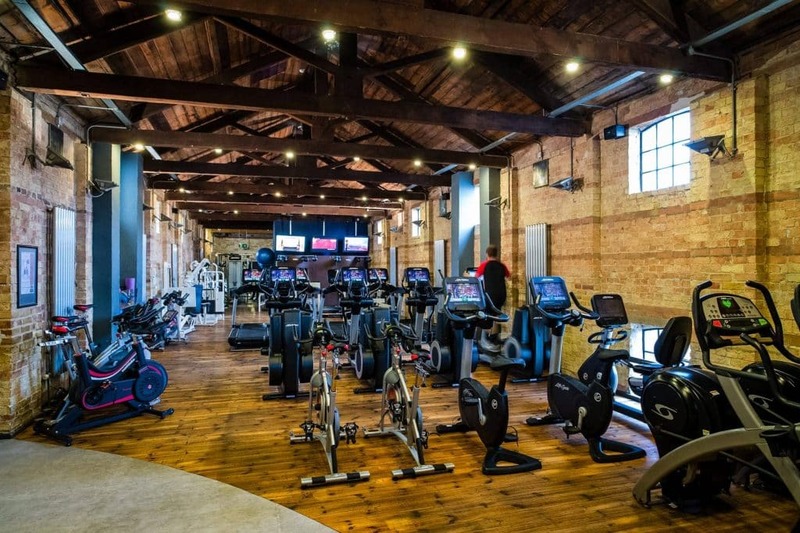 Teams from both the Glassworks Health Club and the Varsity Hotel will be competing. The 1924 Olympics saw several Cambridge students compete in various athletic events. Most notably Harold Abrahams, who won the 100m gold medal. 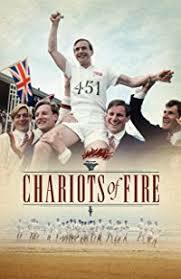 The story was immortalized in the 1981 film Chariots of Fire, which was nominated for seven and won four Academy Awards including Best Picture. A portion of the movie was filmed in Cambridge, showing off the city’s streets and architecture to the world. Most notably a scene where Abrahams and a fellow student attempt to complete a circuit of Trinity College Great Court before the bells complete their chimes. Both film and story inspired people around the world, but also back where it all started. And so when a Cambridge based race for charity was first set up in 1992, the name practically chose itself. The race’s official charity for the year is the Cambridge Community Foundation. The modern Chariots of Fire has gone through many different formats and courses. Currently, it is a relay race with teams of six each running a 1.7 mile course. This year it will be passing through the grounds of both Trinity and King’s Colleges. Areas which are typically closed off to the public. Though it is for charity, it is also a race. The Glassworks Health Club fields teams made up of a combination of members and staff to compete. 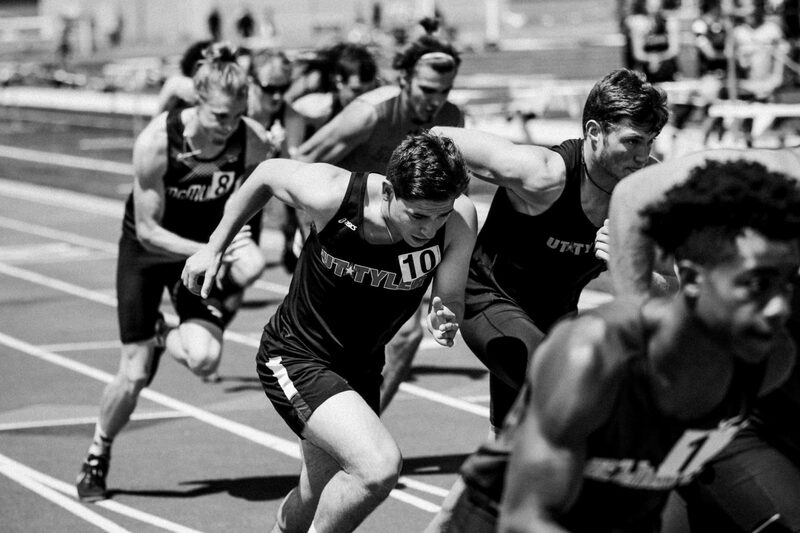 The race distance makes it a good entry point for members looking to get into more serious racing. Or for those looking for competition to help them stay fit.